This year’s theme at SIHH was ‘openness’ with the inclusion of new brands and the introduction of an ‘open day’ to the public. The 27th edition celebrated the greatly anticipated return of Girard-Perregaux and welcomed Ulysse Nardin. 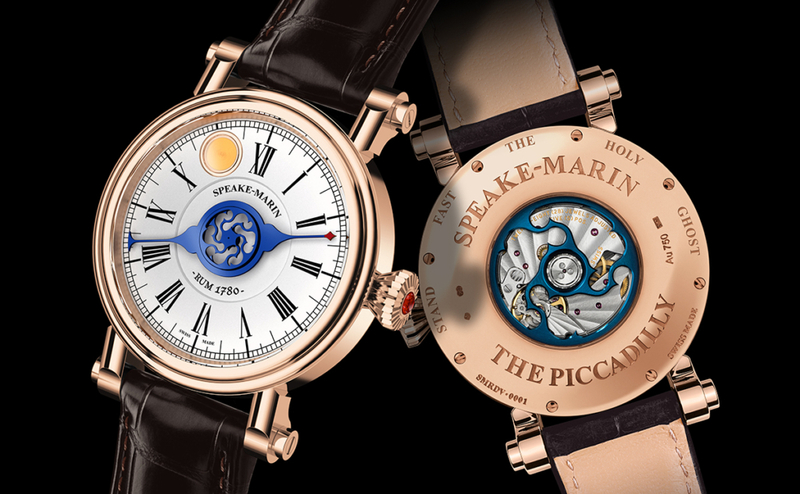 In addition, five watch houses joined the “Carré des Horlogers”, including Speake-Marin, Ressence, MCT, Gronefeld and Romain Jerome. 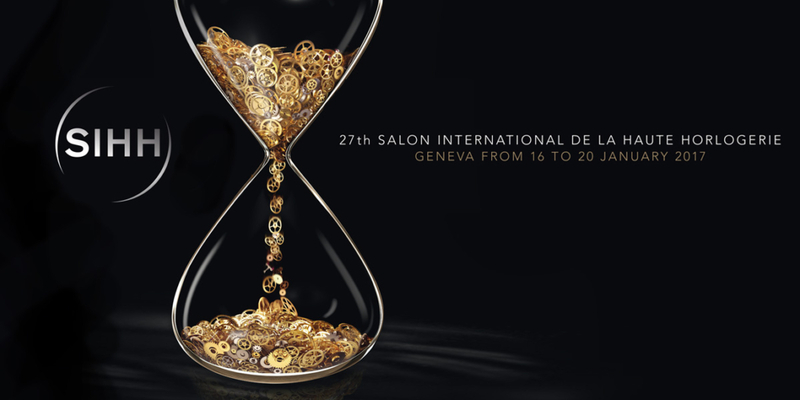 The ‘open day’ marked a new stage in the history of the Richemont run show, which is an important gathering of watchmaker’s, that tends to set the agenda for the forthcoming year. 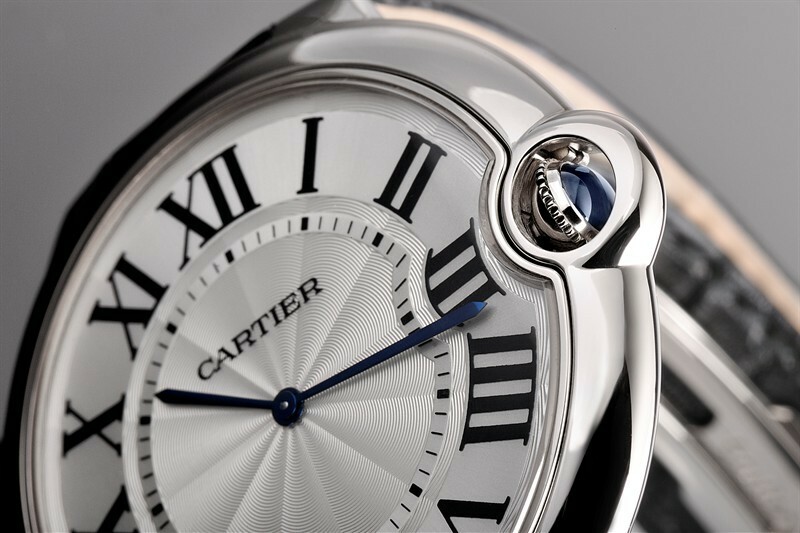 We already know there will be some big management changes at Richemont this year, with the abolition of the CEO position, so it will be interesting to see whether this has a positive affect on the business. 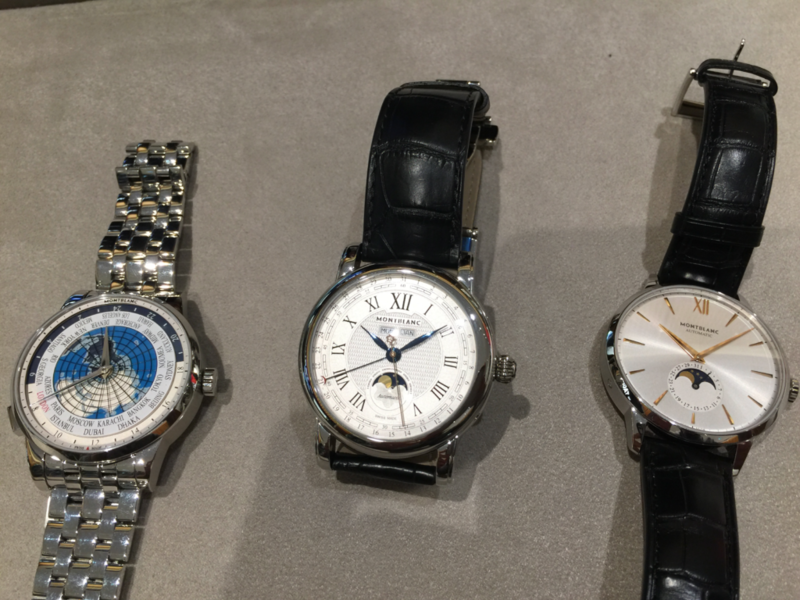 We saw some incredible new watches featured at this year’s show. Now all eyes will now be on Baselworld to see how the industry reacts to the uncertainty that surrounds the developments of a post-Brexit UK and Europe, the slow down in economic growth across Asia and the new Trump administration in the USA.